You want to learn a little bit about the area’s history, but you don’t have time to book a full tour. Perhaps the attention span is not the longest for a tour. Then the 1-hour Tour is for you! The Columbus Georgia Tour One-Hour is ideal for families with infants and younger children. 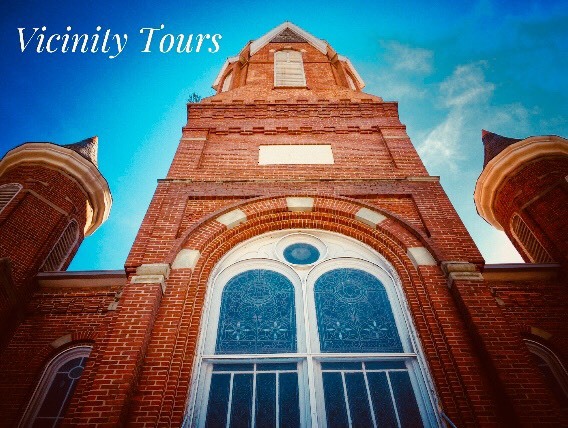 We can show you so much in a one-hour tour, that you won’t feel like you’ve missed out. 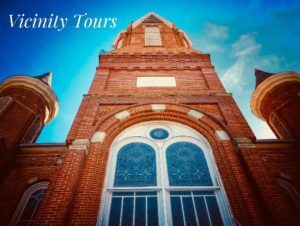 The one-hour tour will cover the highlights of the area you select. It will accommodate your interests. Walking, Shuttle, or Guide on Board your vehicle. Click on the tour for tour description. Reschedule your date within 1 year of original tour date.